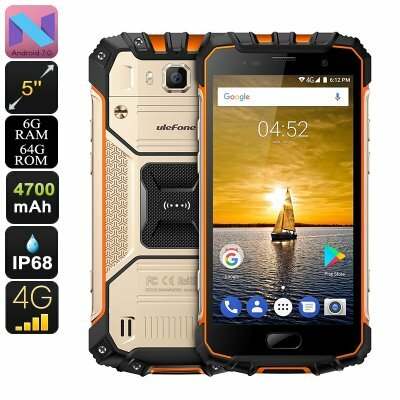 Successfully Added Ulefone Armor 2 Android Phone - 6GB RAM, Dual-IMEI, Android 7.0, 5-Inch FHD, IP68 (Gold) to your Shopping Cart. The Ulefone Armor 2 smartphone comes with a 12 months warranty, brought to you by the leader in electronic devices as well as wholesale Android phones.. I have received the goods neat.